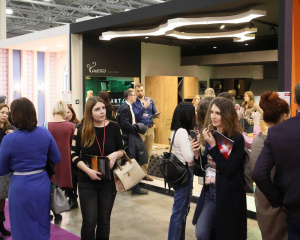 The BATIMAT RUSSIA International Construction and Interior Exhibition, held from March 12 to March 15 at the Crocus Expo IEC, confirmed the great interest attracted to the event itself, which was held under the slogan WELCOME TO DESIGN!, as well as to special stands designed together with Russian and foreign architects, interior designers, decorators and product designers. 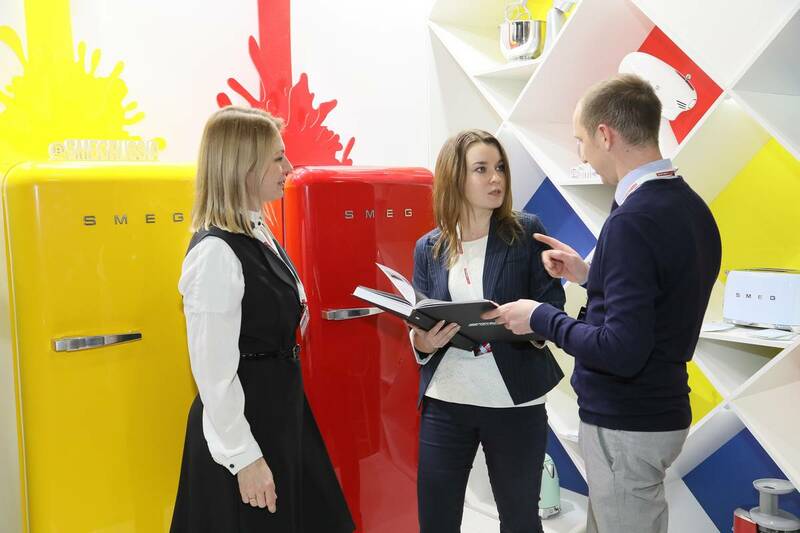 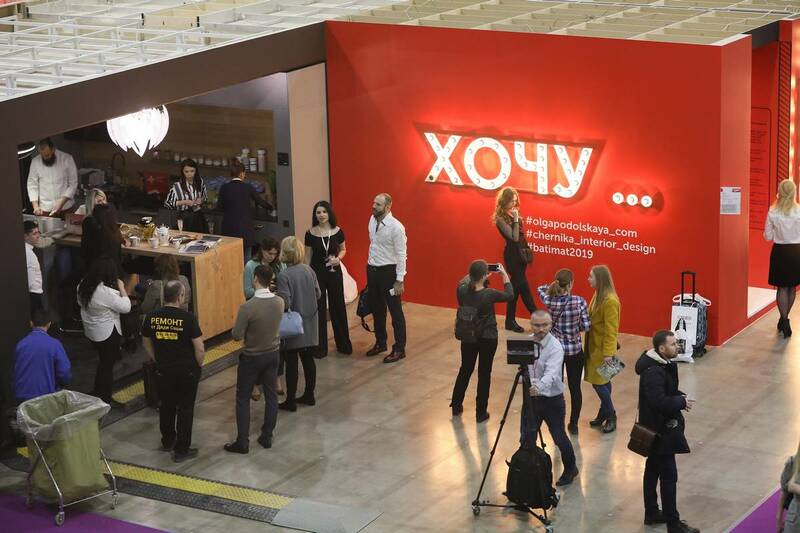 The Integrated Solutions section was established at BATIMAT RUSSIA for the third time. 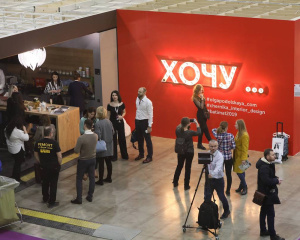 This exposition includes creative concepts of interior design (stands). 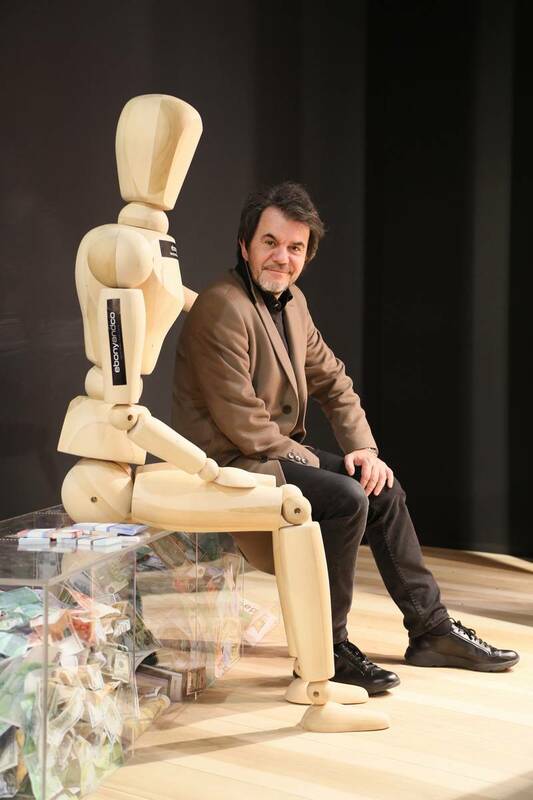 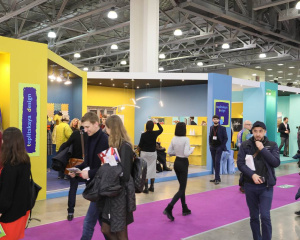 In 2019, the theme of the exposition was The MOOD. 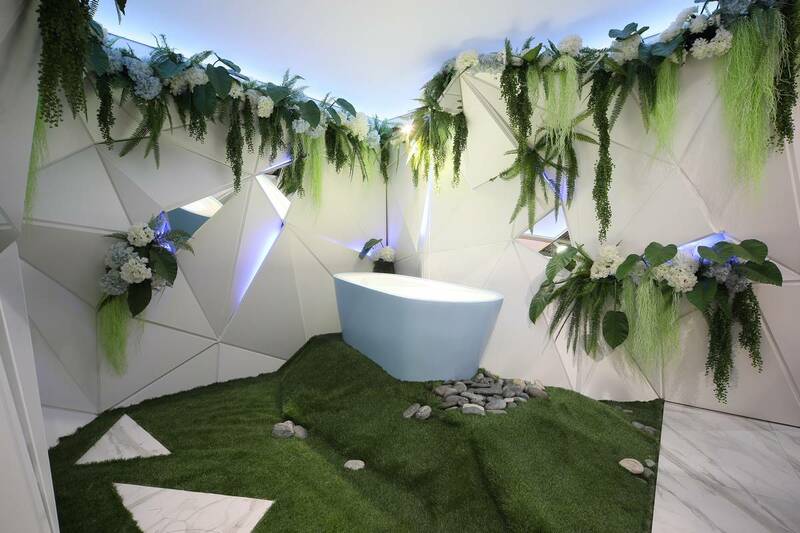 Does the interior have its mood? 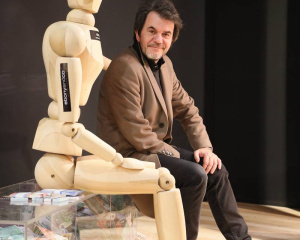 What is it like and what is it made of? 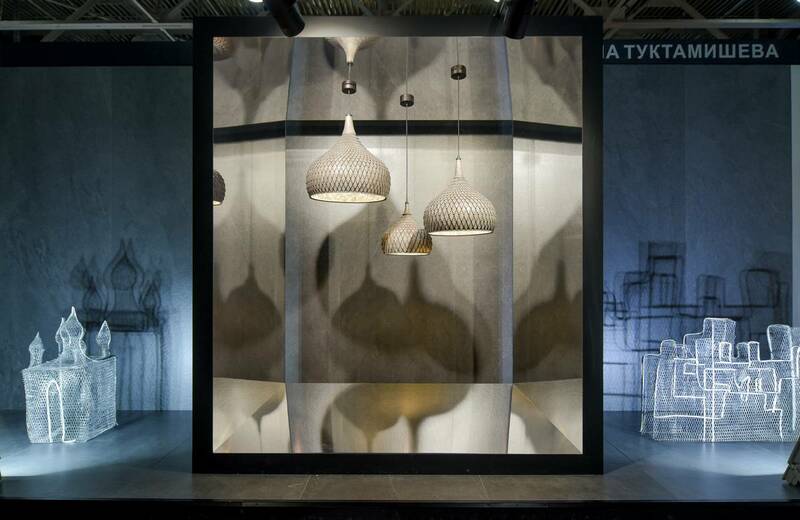 It is formed with the style of a particular historical period that reflects the mood of that era. 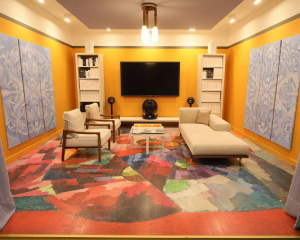 It is made of the color, which has a special impact on the physical state of a person, and also creates the first impression of the room. 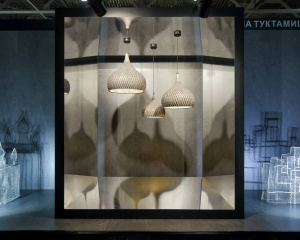 It is formed from textures of finishing materials and interior items that complement the aesthetic appeal, causing tactile sensations, emotions and feelings, creating a certain mood and emotional climate of space. 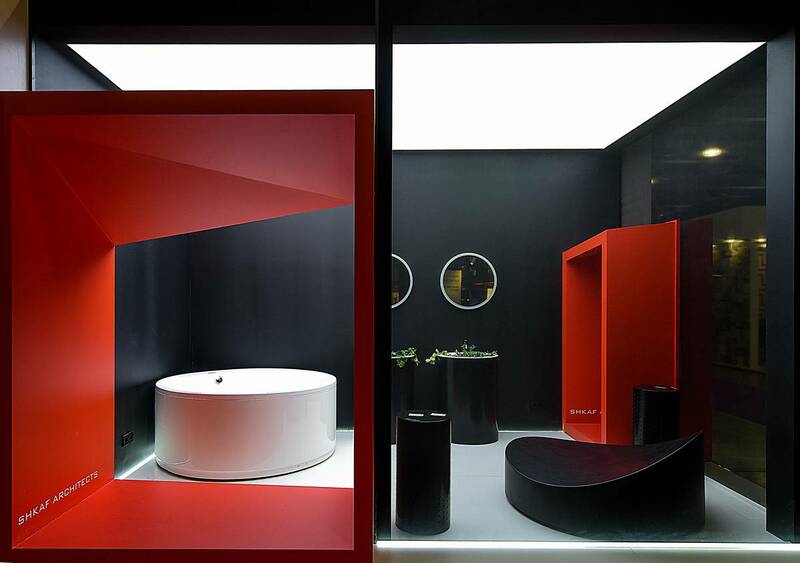 The task of designers was to present the interior of a certain living area to demonstrate the thematic solutions and fitout options. 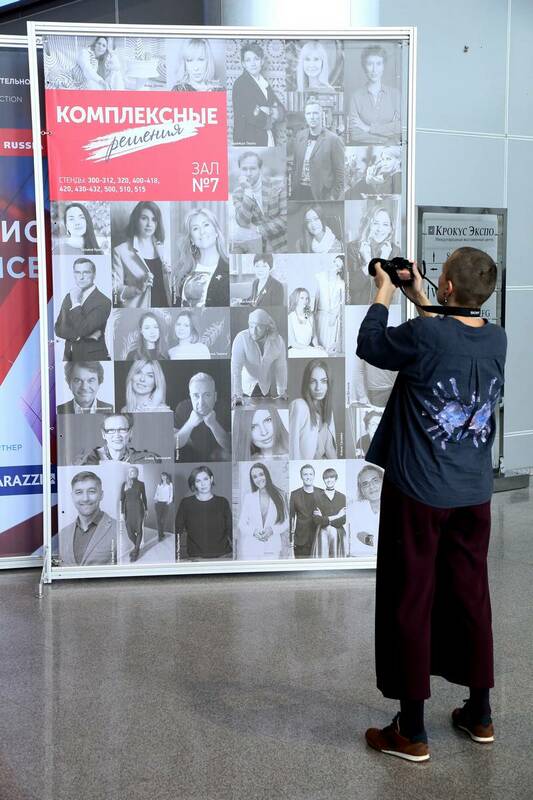 A lot of work was done by participants and organizers in order to bring all their ideas to life. 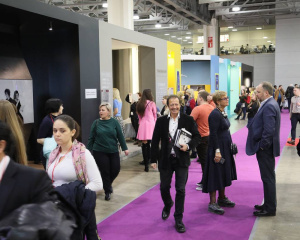 The concepts were bright, bold, with philosophical overtones, completely different in style, colors, where everything was concise and well-considered. 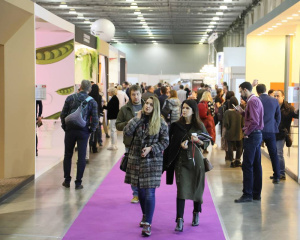 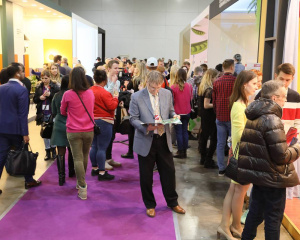 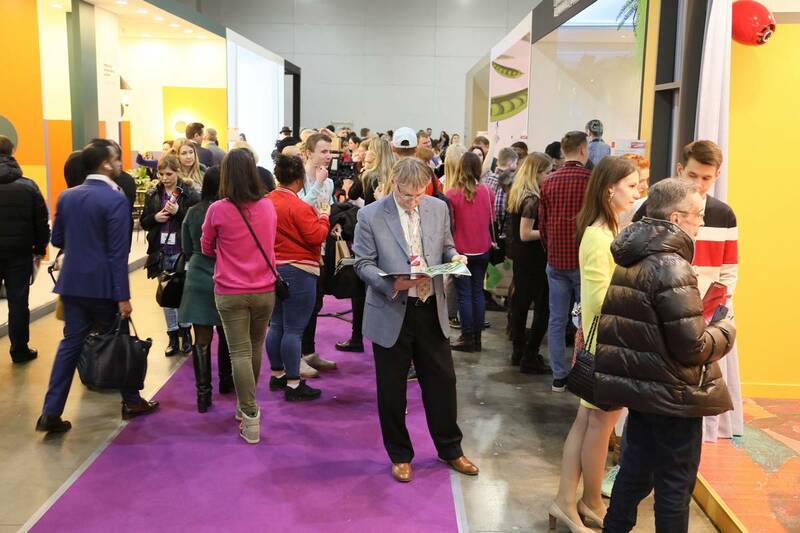 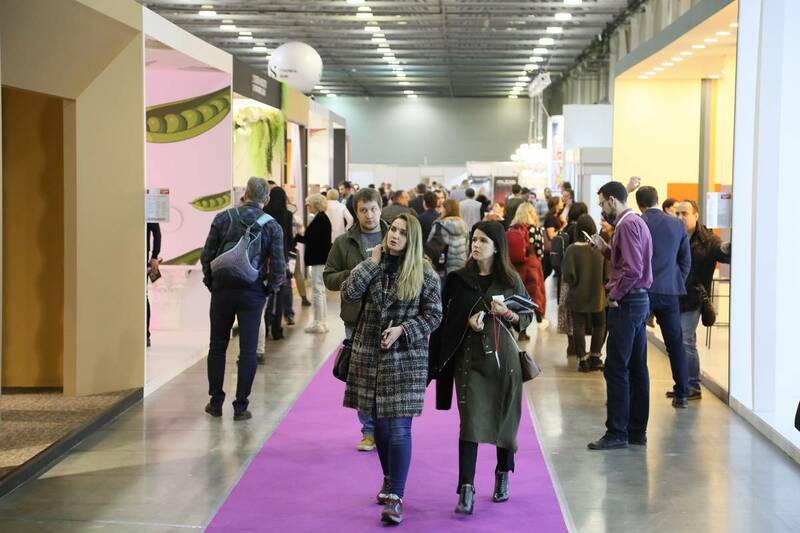 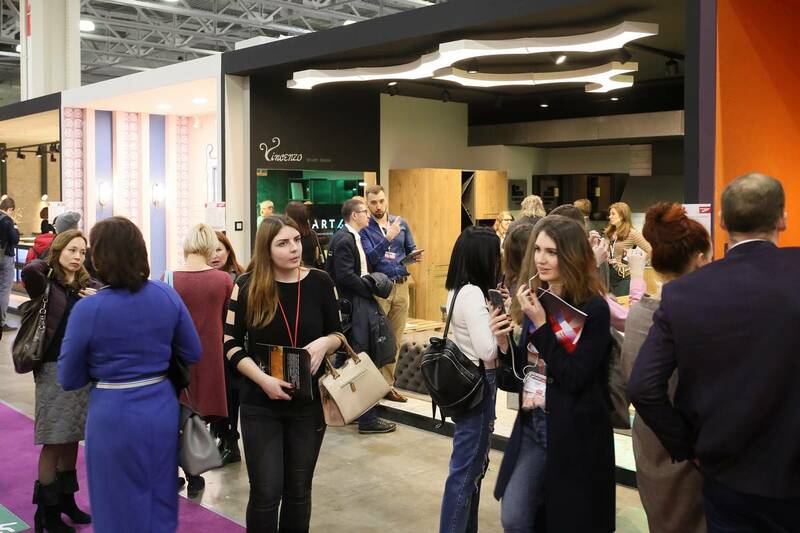 The design exposition, including 39 specially designed stands and occupying a total area of ​​more than 2,000 sqm, became a place of attraction of the entire exhibition event. 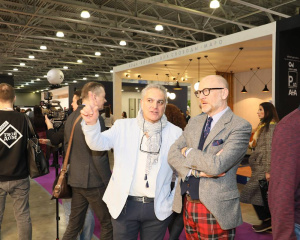 Both renowned designers and those who practice recently presented their projects. 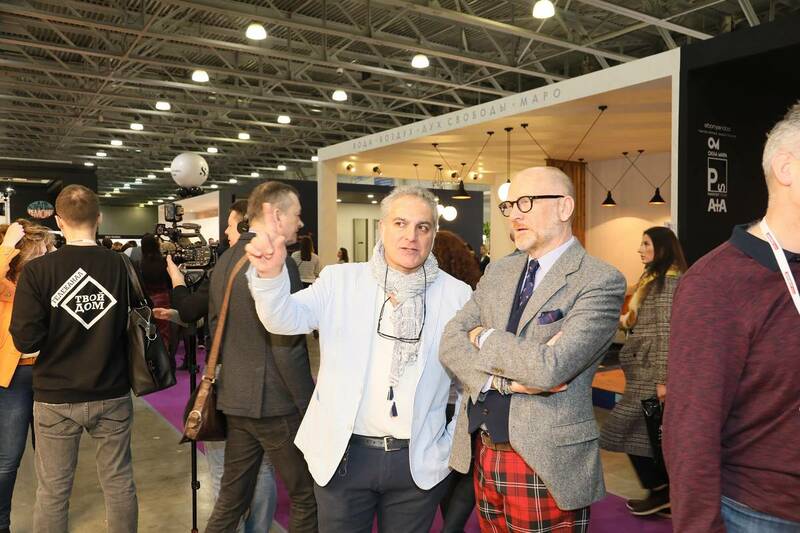 Together with designers, manufacturers and suppliers of finishing materials, furniture, lighting fixtures, etc. 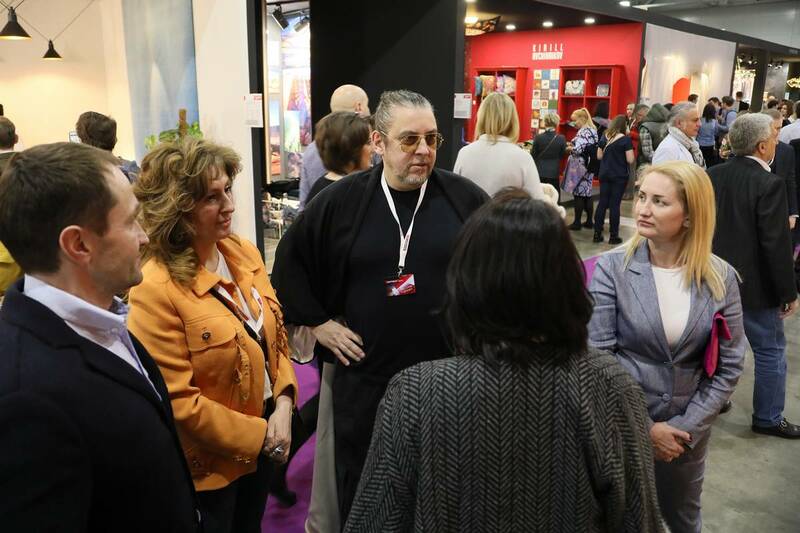 participated in the creative process. 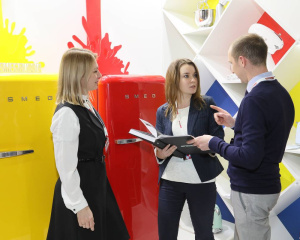 Demonstrating a product in an interior is exactly what companies need today. 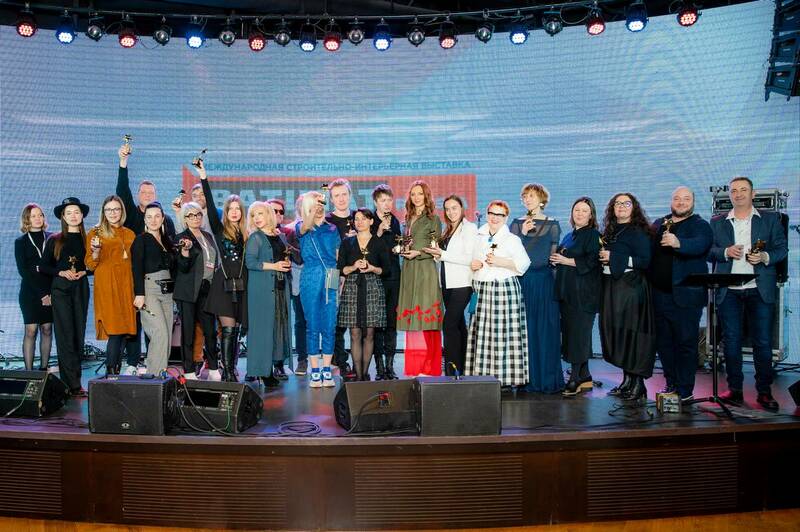 Among the Integrated Solutions participants are Alexey Vyazminov, Evgeny Koblov, Maria Romanova, Anna Erman, Elena Teplitskaya, Victoria Kiorsak, Marina Zherenko, Natasha Shevchenko, Igor Kurkin, Dima Loginoff, Kirill Ovchinnikov, Alexander Radoske (Germany), Vincenzo Stridacchio (Italy), Anton and Marina Fruktovy, Anastasia Litvinova, Nadezhda Lashku, Irina Chun, Tatyana Krygina, Alena Sanayeva, Yana Svetlova, Natalya Guseva, Olga Podolskaya, Svetlana Shervarli, Ekaterina Tishchenko, Victoria Gordeeva, Anna Akhremenkova, Kirill Lopatinsky, Natasha Barbier, Natalya Boyko, Julia Golavskaya, Elena Zufarova, Karina Avetisyan. 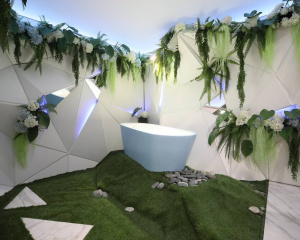 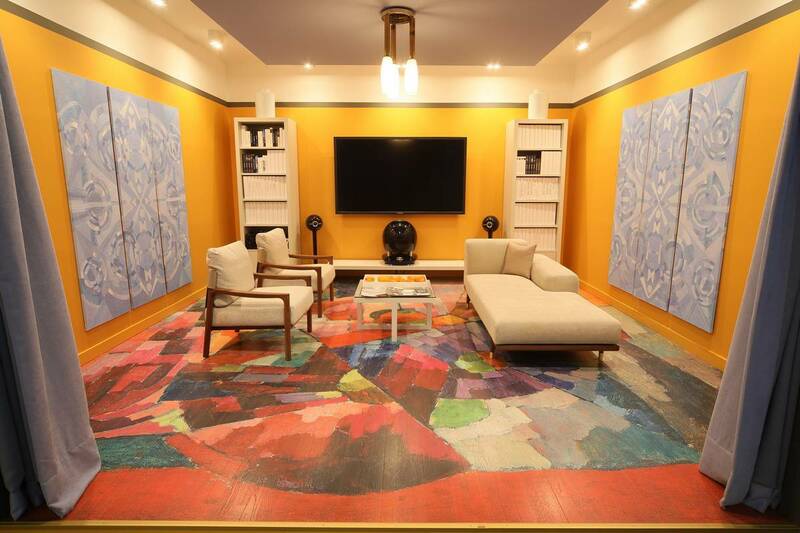 The extensive professional experience of the project participants allowed to translate all concepts into reality, as well as create highly emotional and creative spaces. 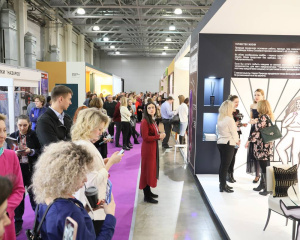 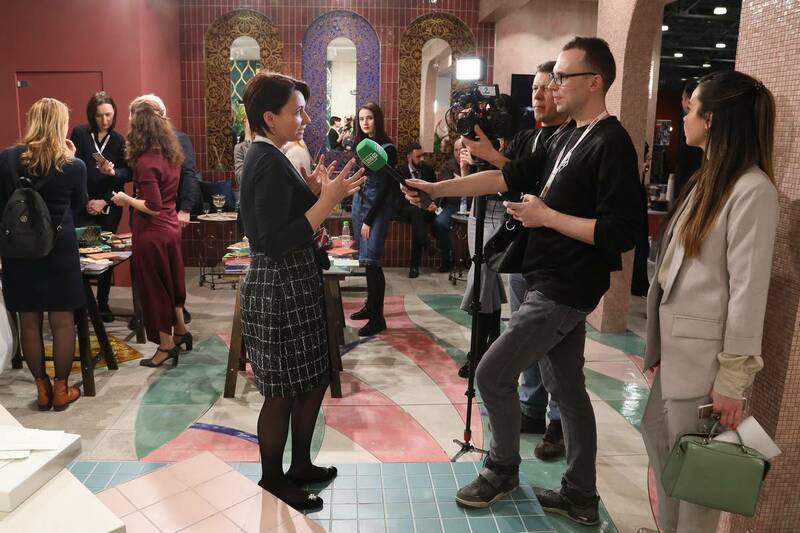 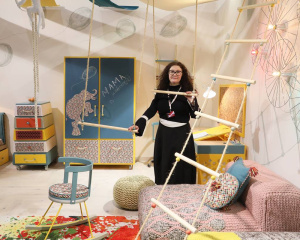 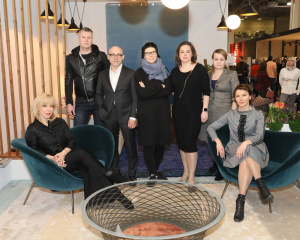 The exhibition was also attended by young designers, winners of competitions held by BATIMAT RUSSIA together with the British Higher School of Art and Design and the Details Interior Design School. 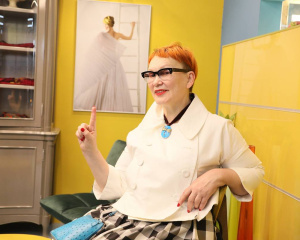 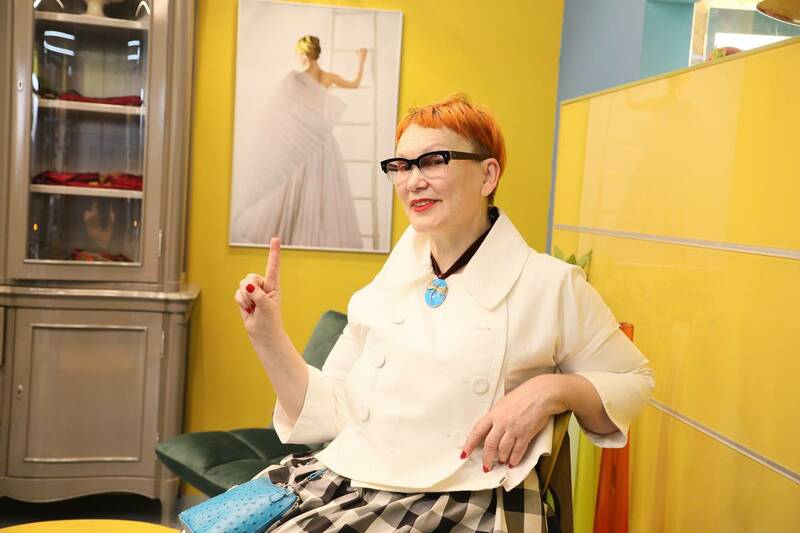 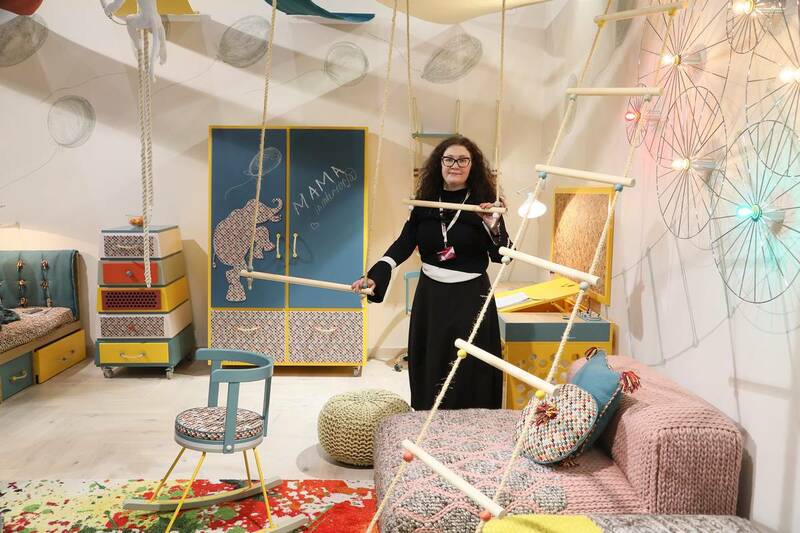 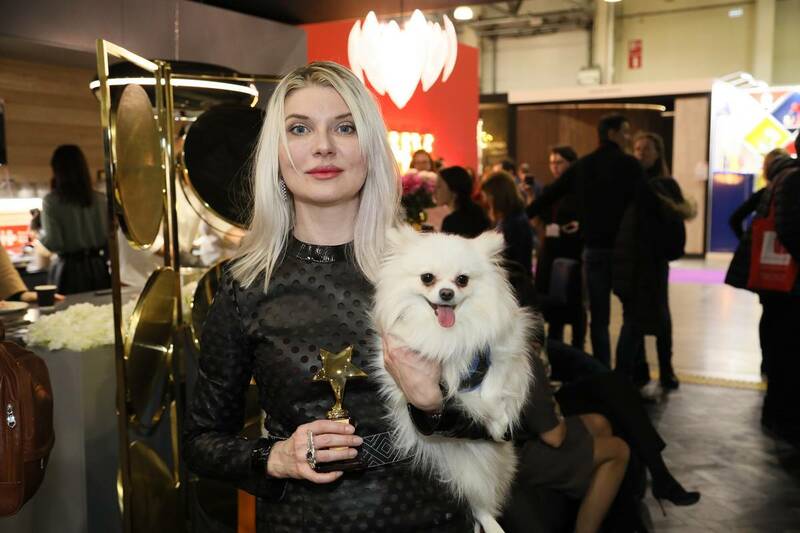 Ekaterina Tkachenko, student of the Interior Design (Basic Course), won the contest on The MOOD topic, previously announced by BATIMAT RUSSIA and the British Higher School of Art and Design, which was held among first-year students. 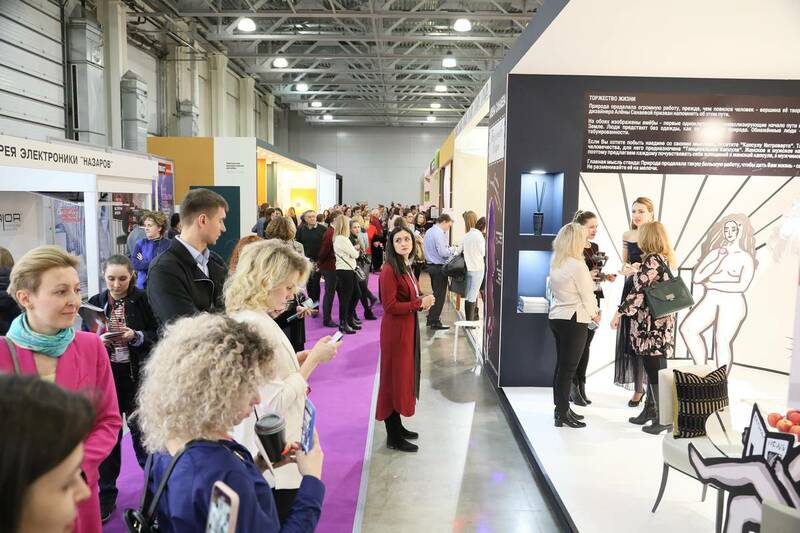 And the graduates of 2018 – Anastasia Surtseva and Anna Zorina, who completely covered the topic KITCHEN OF A DESIGNER, won the first place in the competition for the best stand project announced by the organizers of the BATIMAT RUSSIA exhibition together with the DETAILS Interior Design School. 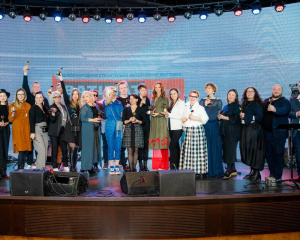 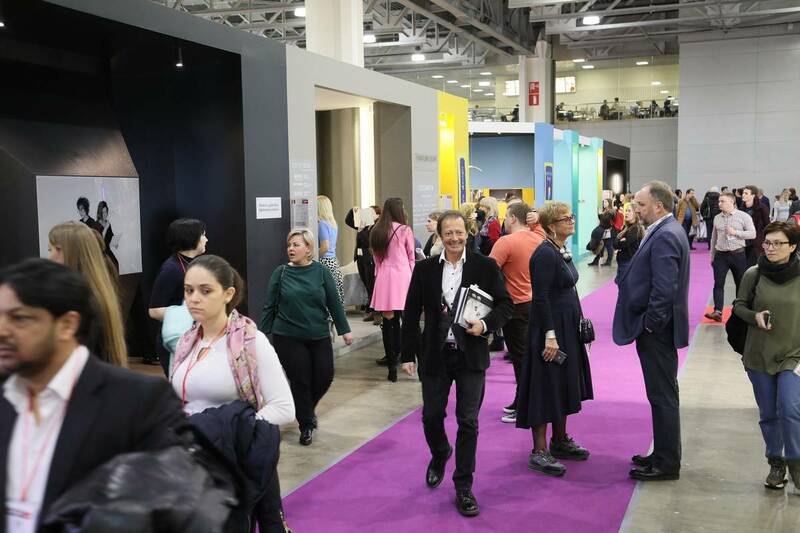 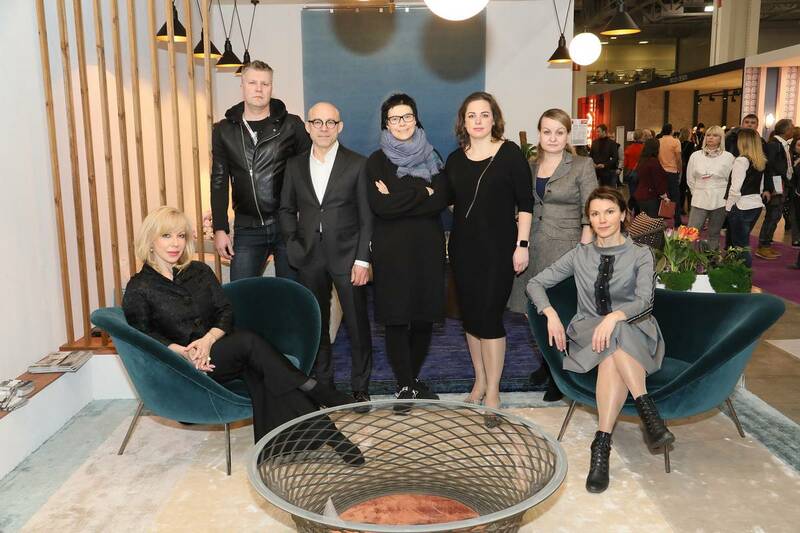 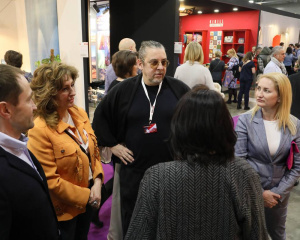 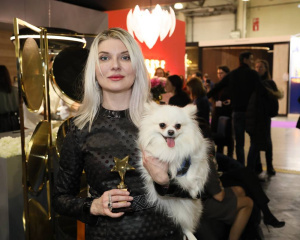 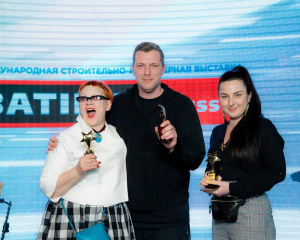 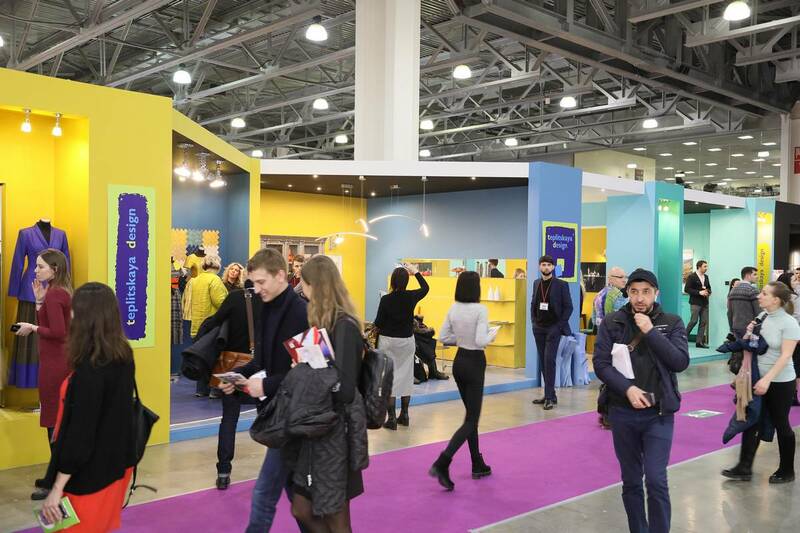 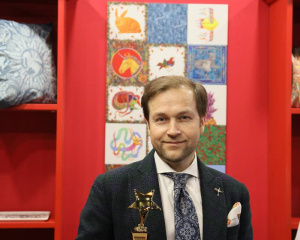 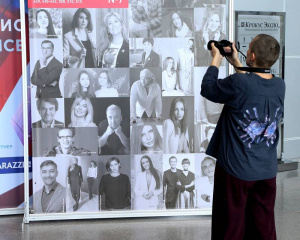 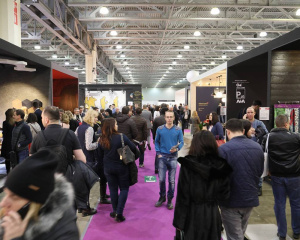 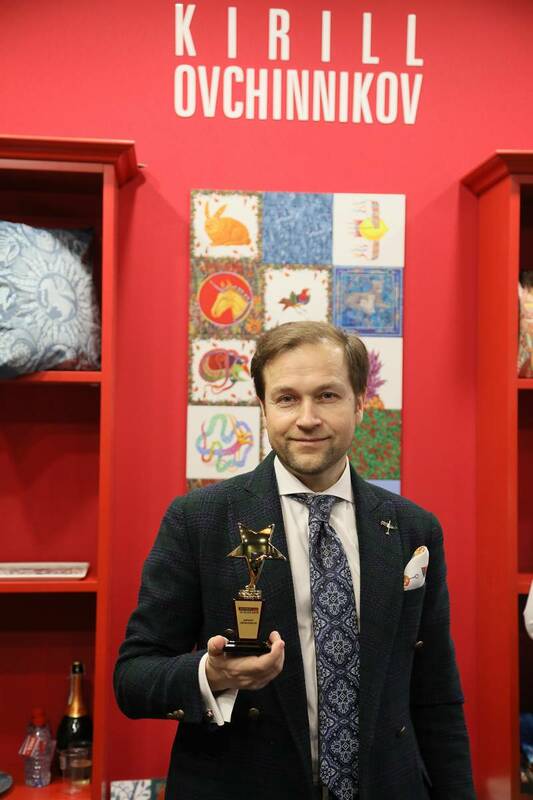 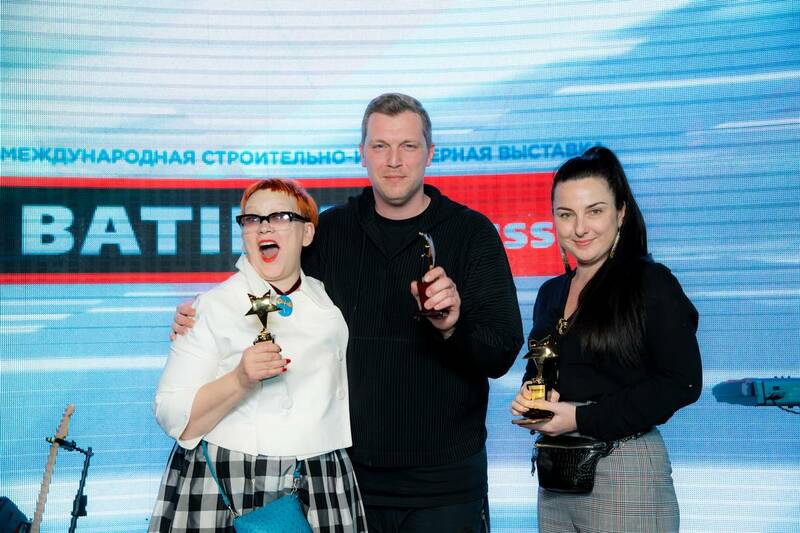 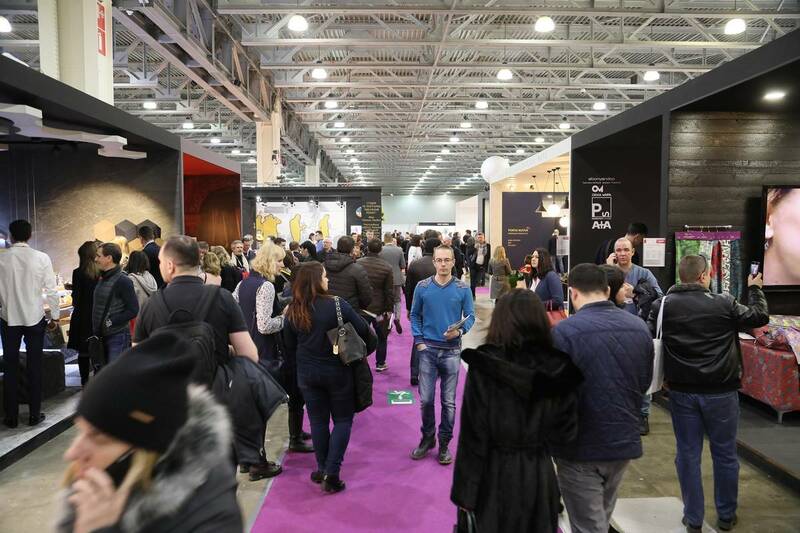 All winners got the opportunity to realize their projects at BATIMAT RUSSIA 2019, together with experienced Russian and foreign architects, interior designers, decorators and subject designers.